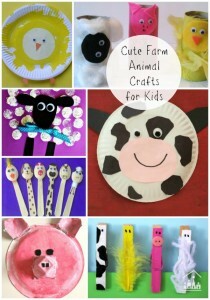 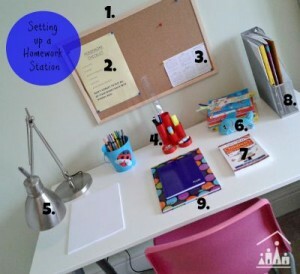 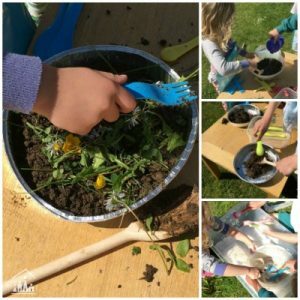 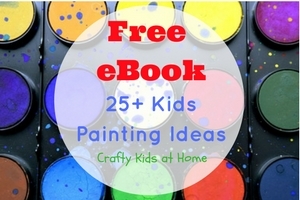 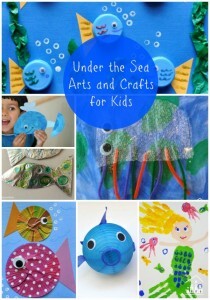 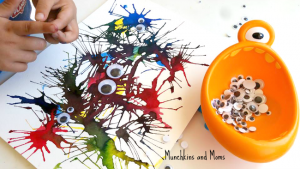 Are you looking for an activity to keep your little monsters entertained? 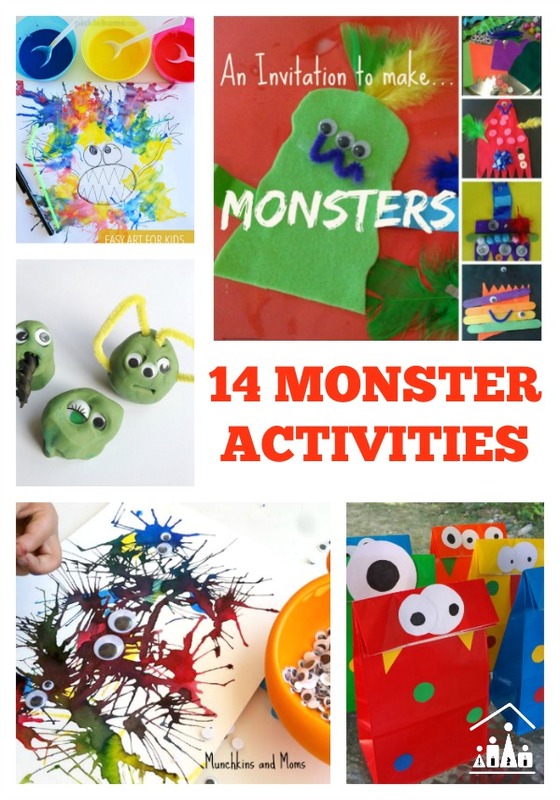 Here are 14 monstrous monster activities for you to try with your kids at home. 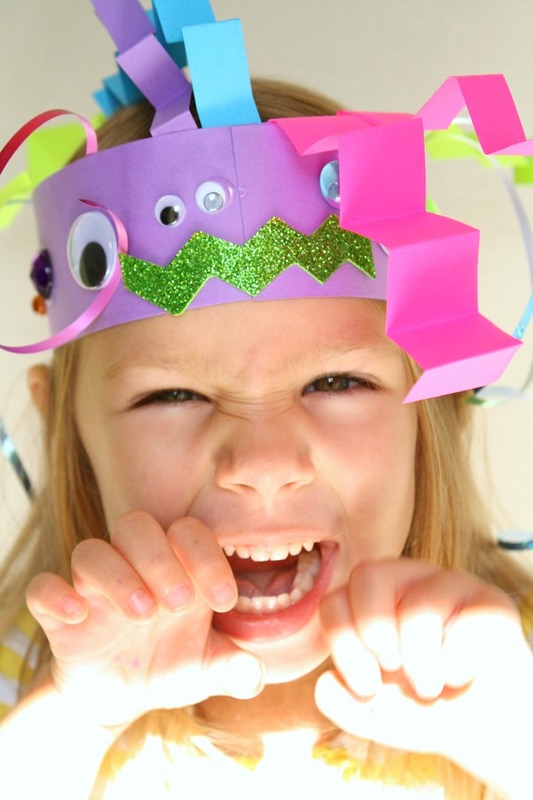 Monsters don’t have to be scary. 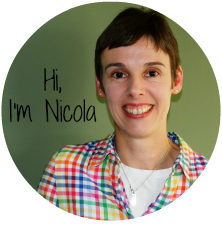 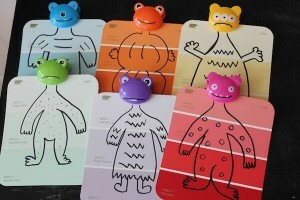 They can be silly, cute, quirky, helpful or just a little bit crazy as well. 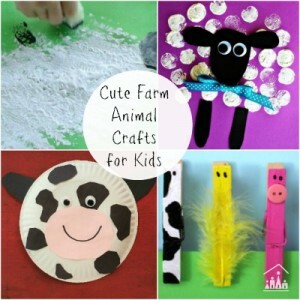 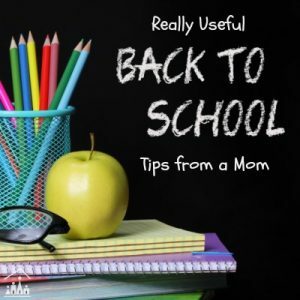 Take a look through this list to find them all. 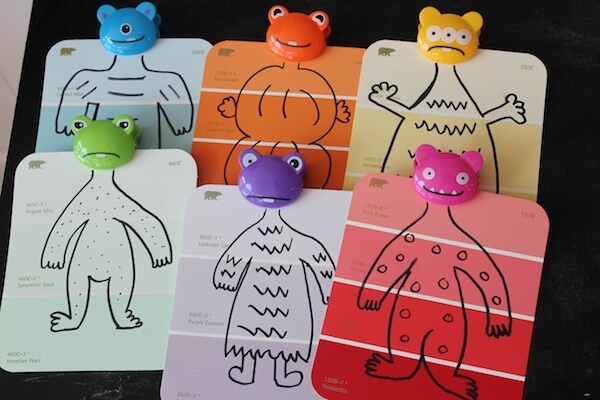 Which one will you try first with your little monsters? 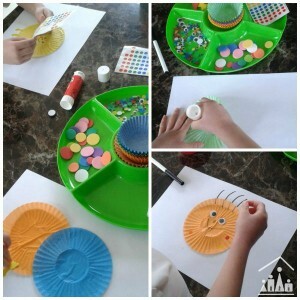 Do you remember Fuzzy Felt? Then why not make your own at home with it’s very own Monster Theme? Invitation to make…Monsters is a great activity for siblings to enjoy together or for friends on a playdate. 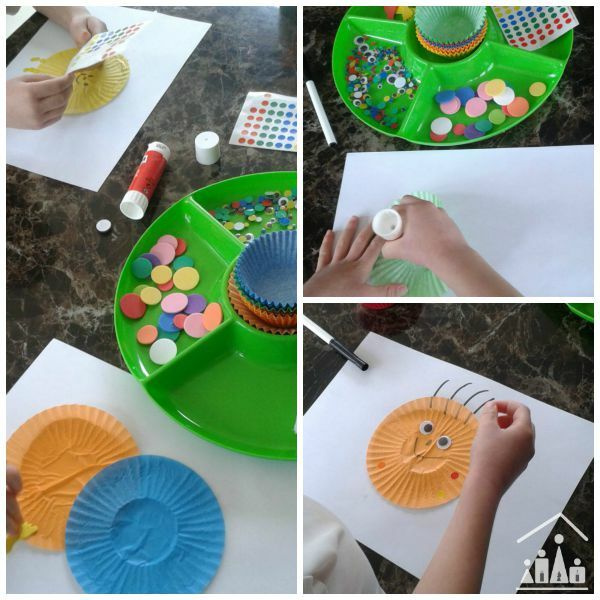 Get busy with bubble wrap and paint and have fun stamping out these Bubble Wrap Monsters. Cupcake Liner Silly Monsters are perfect for preschoolers to put onto the front of a Halloween card. 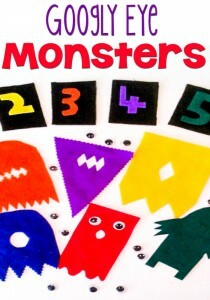 Have fun playing Monster Googly Eye Number Match, whilst working on number recognition and fine motor skills. 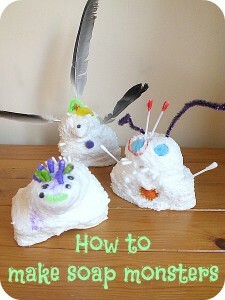 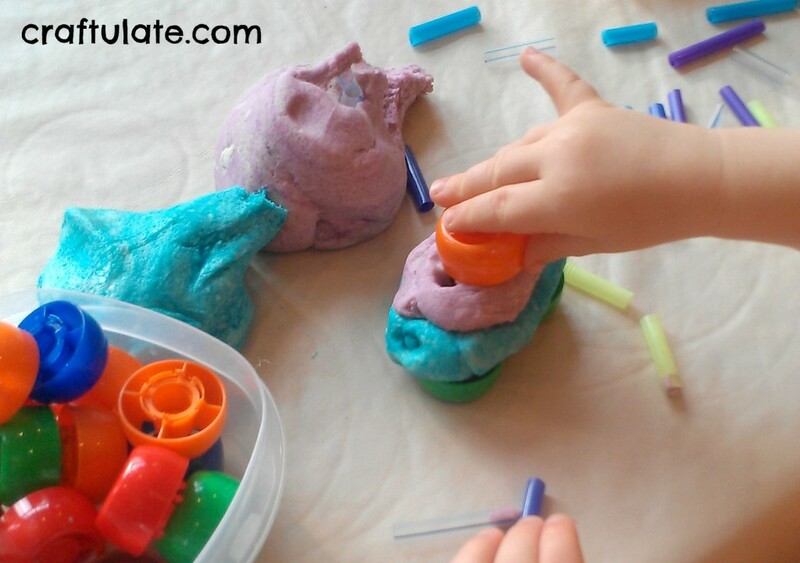 These Salt Dough Monsters make a great activity for a toddler and make a great DIY keepsake. Combine Art and Math for some Monstrous Learning Fun with this activity based on a children’s book. 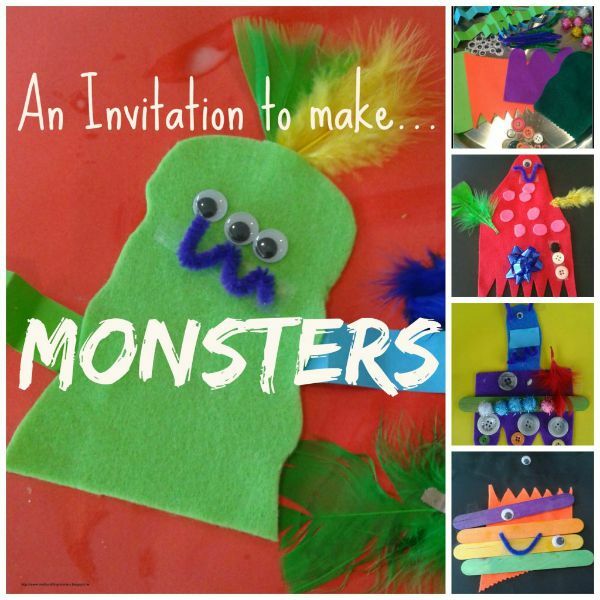 Work on colour matching and fine motor skills with this Mix & Match Monster Cards activity. 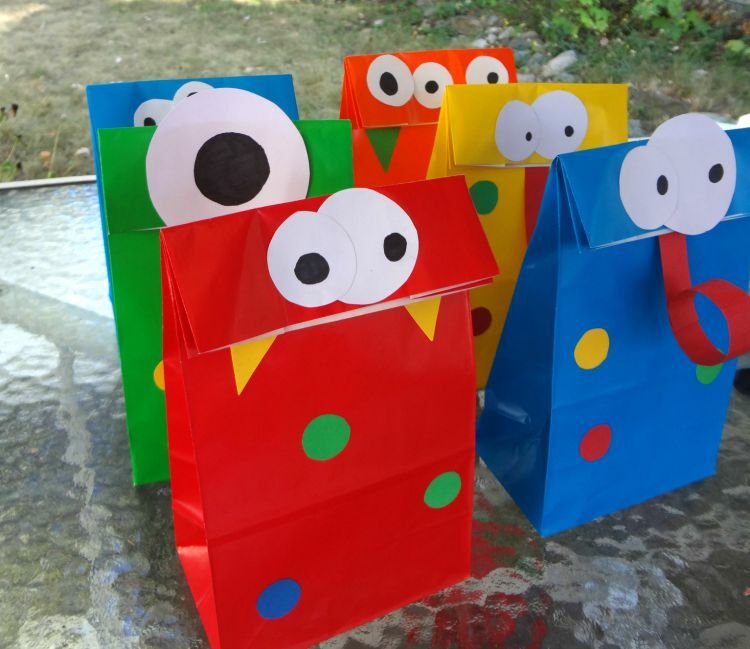 How cool are the big eyes on these DIY Monster Treat Bags? Do your kids like to paint their feet? 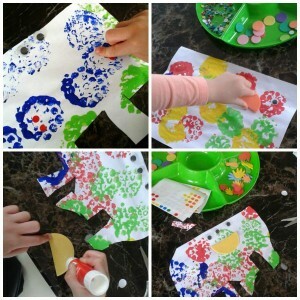 My daughter would do it every-time we got the paints out if she could. 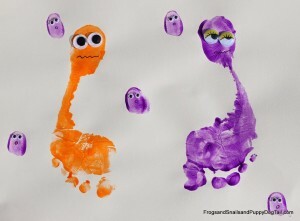 She will definitely want to have a go at these Monster Footprints. 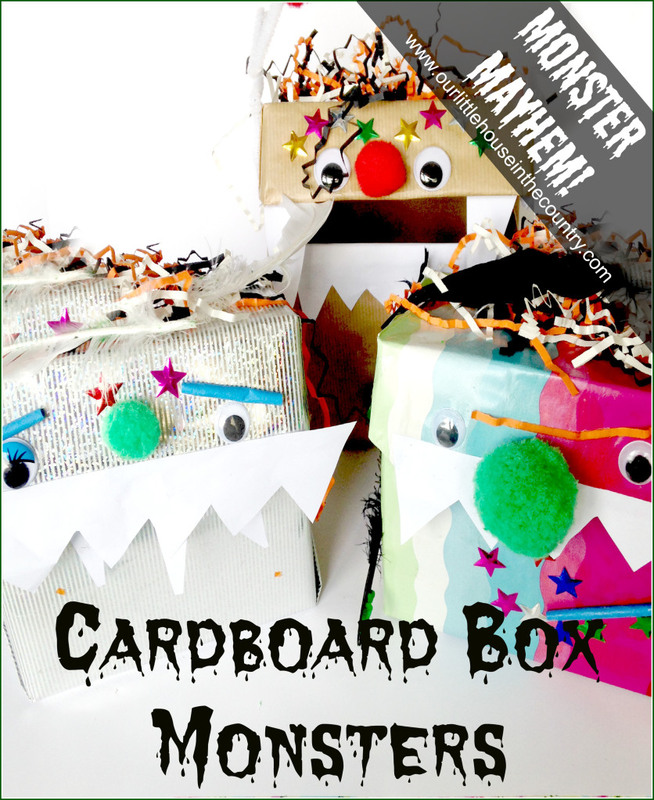 We love a spot of junk art after school and these Cardboard Box Monsters tick all the boxes for an afternoon of fun with the kids. 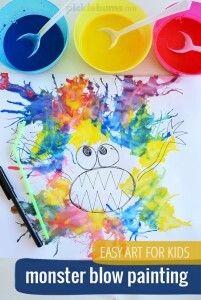 This Monster Blow Painting activity is perfect for all 3 of my kids (aged 3, 5 and 7) to have a go at. 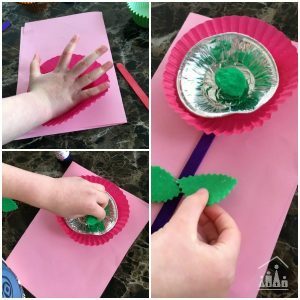 A great activity to set up for kids of all ages to enjoy doing together Invitation to make Play Dough Monsters. These Monster Headbands would make a great last minute idea for a Halloween costume. 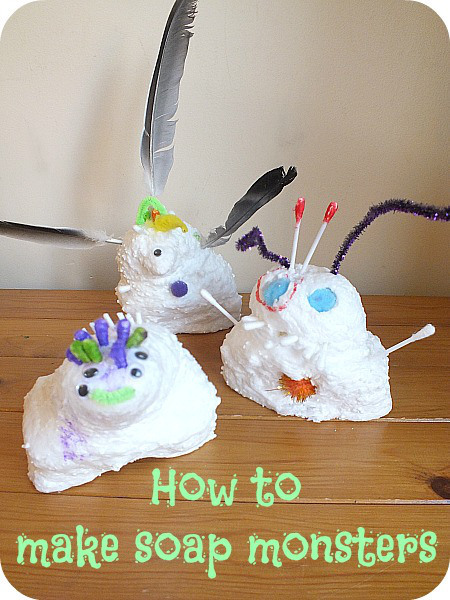 Have you ever wondered what would happen if you heated up a bar of soap in the microwave? 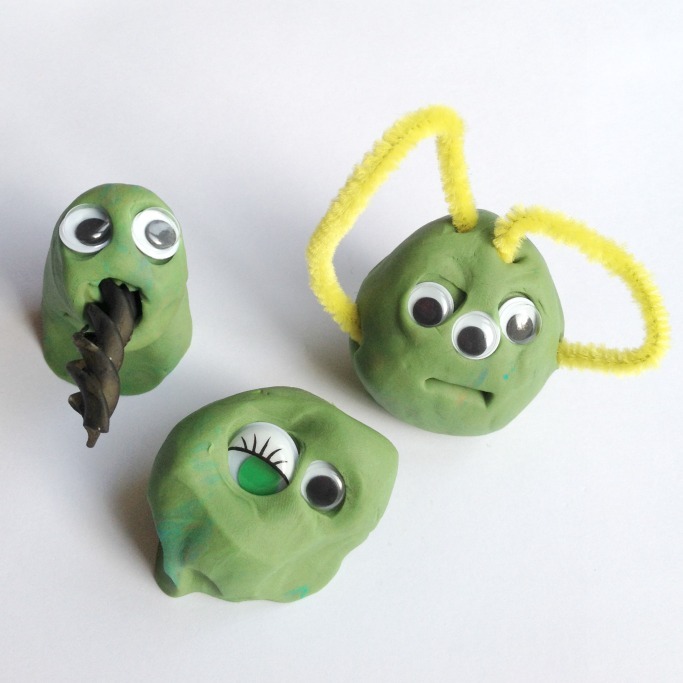 Have a go and turn your soap into Soap Monsters.